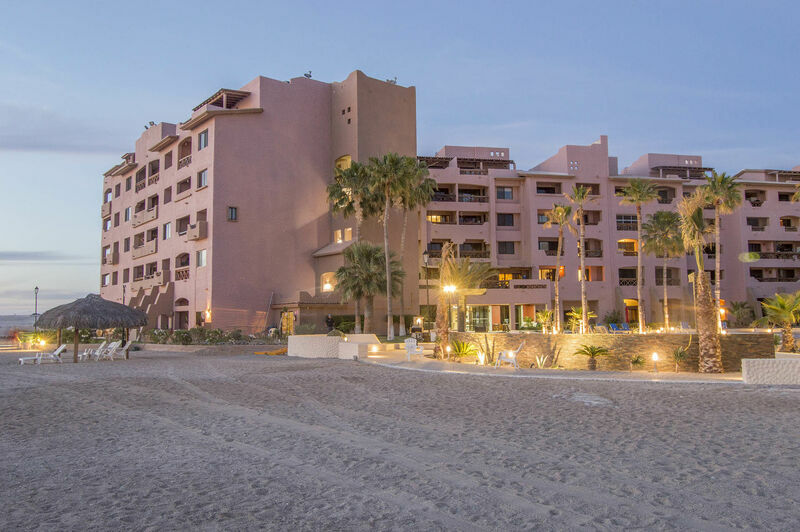 Come stay in Rocky Point, Mexico in the beautiful beach community of Marina Pinacate, which is located on top of a breakwater, providing amazing views of the Sea of Cortez and beyond. 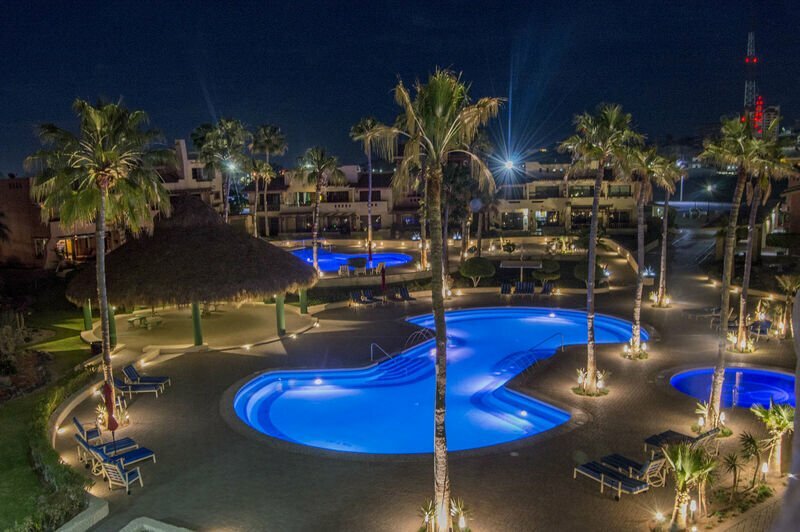 This ideal vacation spot is not only just off the beach, where you can spend countless hours in the ocean boating, fishing, scuba diving, snorkeling, and more, it’s also conveniently located near many of Rocky Point’s nearby diners and fine restaurants, as well as lots of shopping opportunities and tourist attractions. 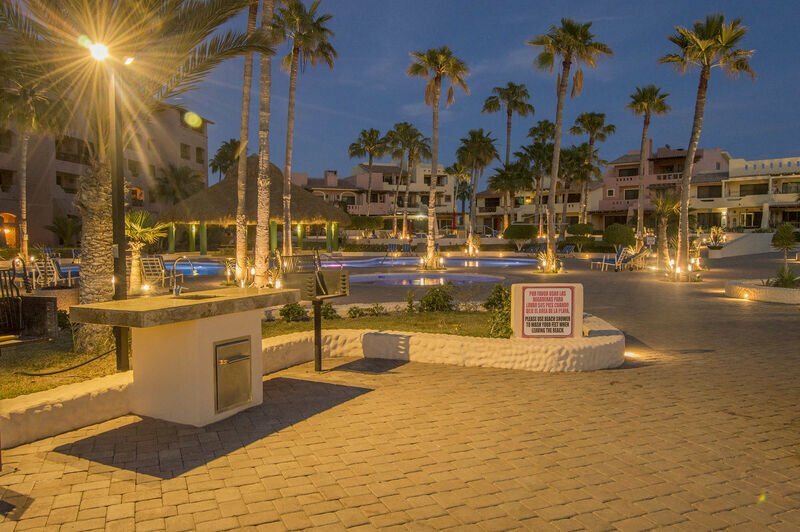 Instead of booking a typical hotel stay for you, your family or significant other, consider looking into vacation homes in Rocky Point and luxurious Rocky Point rentals for an extended stay with all the conveniences that you might need. For a small family or gathering of friends, this 2-bedroom, 2-bathroom condo is located on the ground floor of the property and has all the modern amenities you would enjoy at home. A full kitchen makes it easy to cook your meals and have breakfast, lunch or dinner without having to leave the privacy of your condo. Beautifully tiled countertops, a stainless steel fridge, a microwave, a dishwasher, a large toaster, coffee maker, blender and oven will help you cook any meal. There are plenty of dishes available in this private kitchen as well; all you have to do is provide the food. An adjacent dining area is provided with seating for 4 at the dining room table with beautiful wood carved chairs, and an extra 2 chairs are available at the kitchen bar. The private patio is one of the best features in this condo. 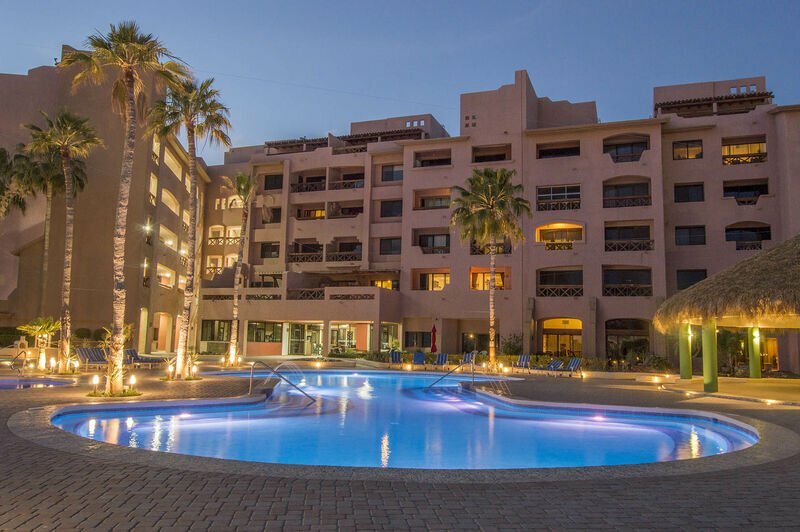 Patio furniture includes a stone table and three benches as well as a couple of shaded chairs for eating outside while enjoying the sun set over the Sea of Cortez. The 2 bedrooms in this luxury condo are large and comfortable, with lots of spare linens available for an extended stay. There’s a television available in each bedroom and in the living room, and an accompanying DVD player for enjoying movies and relaxing. Spacious bathrooms include plenty of fresh towels, a full sink, large shower and tub combo and lots of light. You won’t have to worry about venturing off the property in search of a Laundromat to wash your clothes as this condo has a laundry room with its own private washer and dryer. Make use of easy beach access, a community pool, a computer room, in-room high speed internet and so much more.